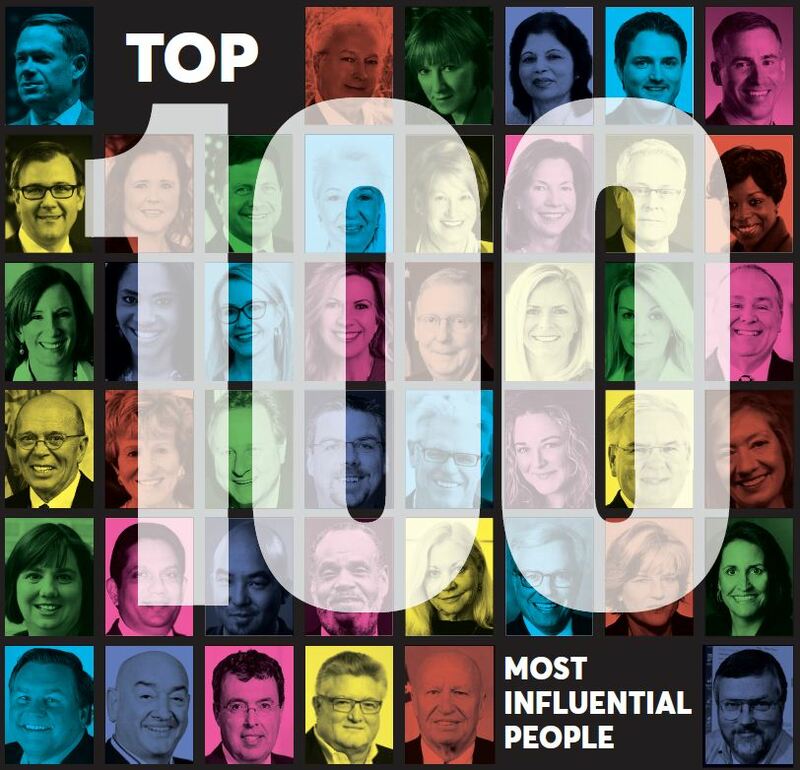 Jennifer Wilson is a co-founder and partner of ConvergenceCoaching, LLC, a national leadership and management consulting firm dedicated to helping leaders achieve. Jennifer’s ultimate goal is to make a transformational difference in the lives of her clients and their businesses. 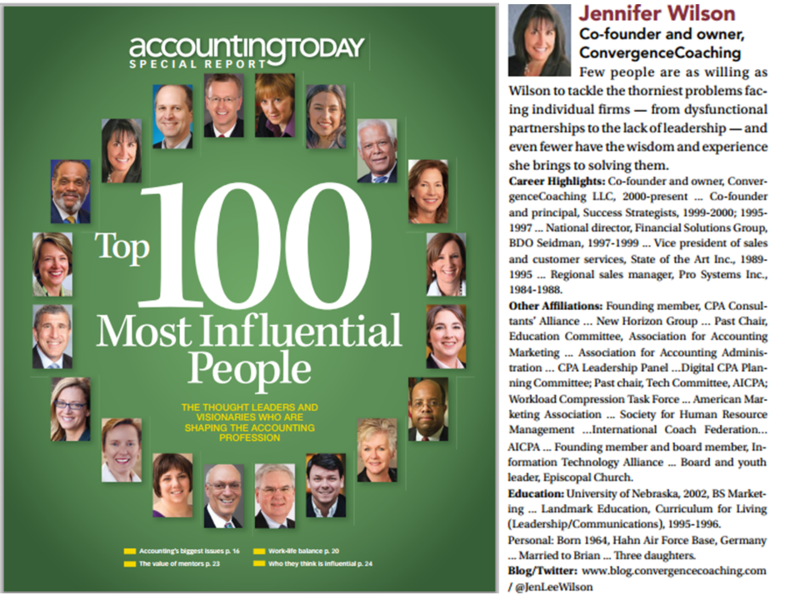 Named as one of Accounting Today’s 100 Most Influential People in Accounting, INSIDE Public Accounting’s Top 10 Most Recommended Consultants, and CPA Practice Advisor’s Top 25 Thought Leaders and Most Powerful Women in Accounting, Jennifer has worked in both the public accounting and IT sectors before cofounding ConvergenceCoaching, LLC. 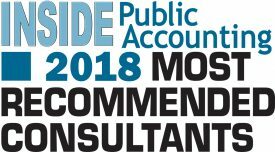 As a partner for the top ten accounting firm, BDO, Jennifer ran the National Financial Solutions Group practice with nearly 100 consultants providing financial systems selection, implementation, and support services to clients. Jennifer is a member of the Association for Accounting Administration (AAA), Association for Accounting Marketing (AAM), American Marketing Association, American Institute of CPAs (AICPA), Society for Human Resource Management (SHRM), and International Coach Federation. She is also a member of the New Horizon Group and CPA Consultants’ Alliance, forums for leading consultants to the accounting profession. Jennifer is a regular guest columnist and blogger for Accounting Today, Accounting Tomorrow, The Journal of Accountancy and AICPA CPA Insider with many recently published articles on engaging Next Gen clients and talent, succession, partner performance, talent development, and growth. She is a nationally recognized speaker, teacher, and facilitator delivering leadership and management insights to accounting and technology associations, state societies, and firms. Above all, she is a change agent. In her free time, Jennifer enjoys spending time with her husband and three girls, gardening, reading, practicing yoga, running, paddle boarding and is active in her church.